Samsung has been teasing iOS compatibility for its Gear S smartwatch line for almost a year now. 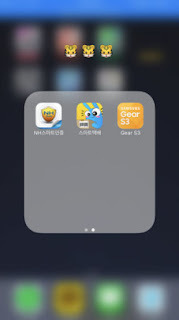 iOS compatibility was supposed to debut months after the Gear S2 was introduced but that didn't happen. 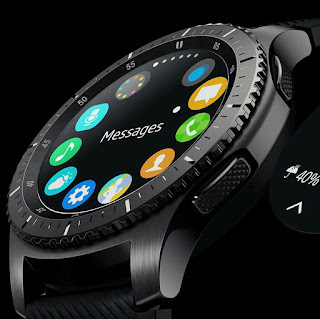 With the introduction of the Gear S3, it seems Samsung is finally making good with that promise with an IPA file for the iOS Gear Manager surfacing online. The Gear Manager allows users to pair their Samsung Gear S2 or S3 with their Apple iPhones just like they would with their Apple watch. If you have got a Samsung Gear S2 or S3, and would like to pair it with your iPhone, you can download the IPA file from here to your computer. Once you have downloaded the file, connect your iPhone to your computer and double click on the IPA file and tap install. Once the synchronisation is done, navigate to the Settings > General > Device Management , then trust the Samsung certificate. Then do a factory reset of the Gear S2 or S3, and pair it using the Gear Manager app via Bluetooth. It should be noted that there is only a small number of watch faces available for iPhone users which is kind of expected considering that the support for iOS devices isn't official yet.